Suzanne Boda, a Senior Vice President of American Airlines, joined Sean Burton, President of the Los Angeles World Airports’ Board of Commissioners to officially cut the ribbon on the airline’s new 14,500-square-foot flagship lounge at LAX. 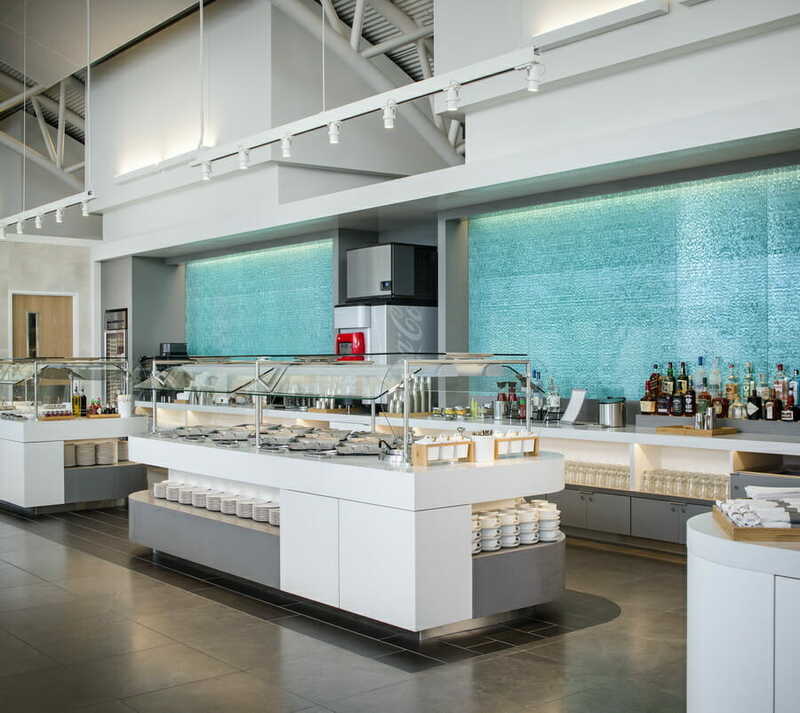 With the opening of Flagship First Dining, American Airlines passengers can now enjoy a meal before boarding their flights — the first lounge of its kind at LAX. 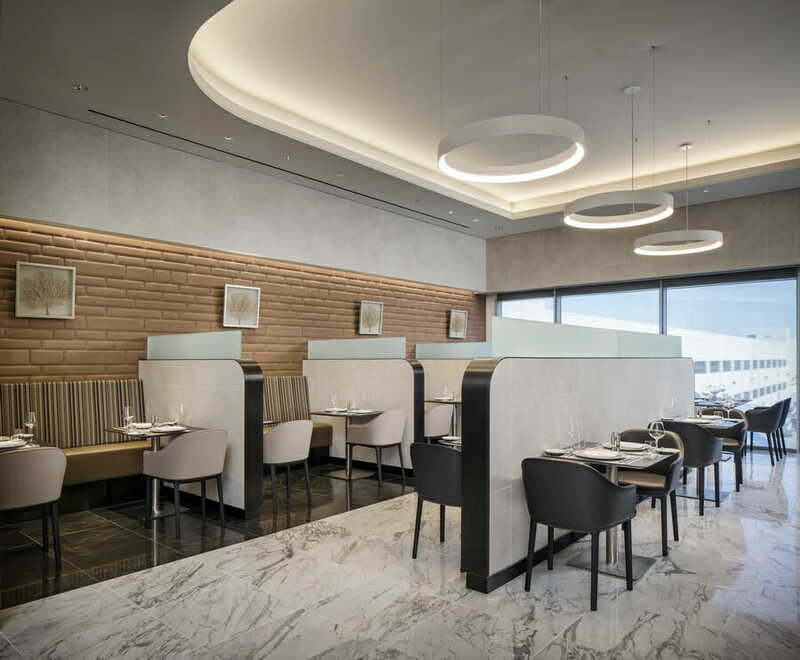 The newly renovated Flagship Lounge offers customers high-quality food and drink options and the space to unwind while waiting for their flight. 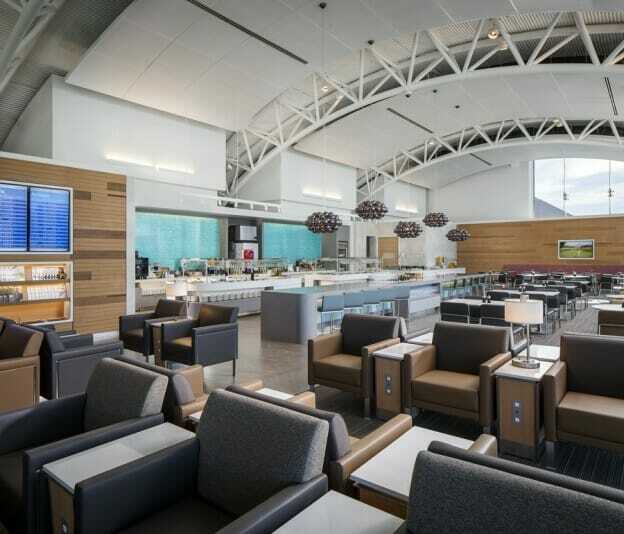 American Airline’s renovations are part of a $200 million investment at LAX, which include a new Admirals Club in Terminal 5, a refurbished Admirals Club in Terminal 4 and, now, the new Flagship Lounge and Dining in Terminal 4. American is the largest carrier at LAX with more than 200 daily flights on peak days to 70 destinations on five continents. 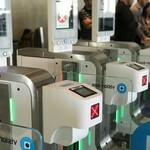 Last year, the airline announced that it would be investing more than $1.5 billion in improvements at LAX Terminals 4 and 5 for its customers and nearly 7,000 team members who work there.